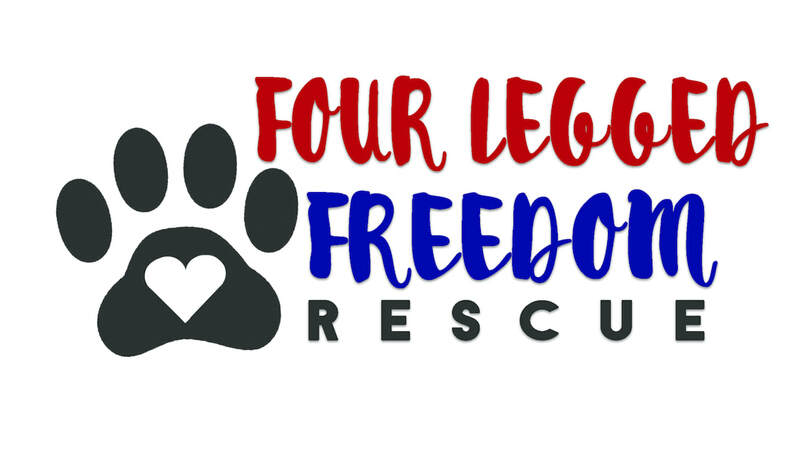 Four Legged Freedom Rescue is a registered 501(c)3 non-profit all volunteer organization, located in the state of Maine. We rely solely on donations to fund our organization, and foster homes to house our animals. We strongly believe in Prevention, Education, and Awareness. To find healthy and loving permanent homes for homeless and unwanted animals, focusing our efforts on high kill shelters. 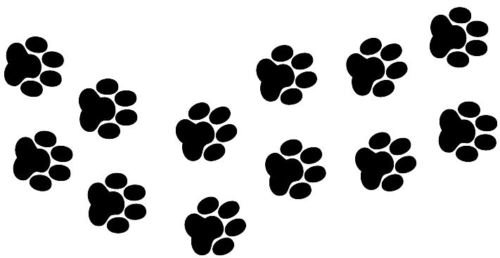 ​ Four Legged Freedom Rescue is a registered 501(c)3 non profit. Contributions are tax deductible.